Our Chip Pak features variety of tee colors and allows adding brand logo to create Custom Logo Products. Get ready for the champion chip when you use our Chip Pak to promote your brand at golf tournaments, outings and events. 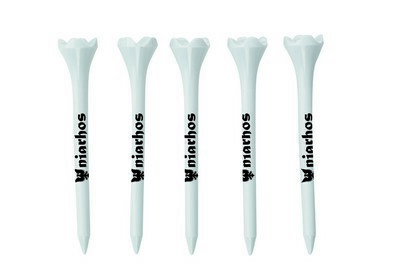 This golf pack contains five imprinted 2 ¾” evolution tees made out of polypropylene plastic material. 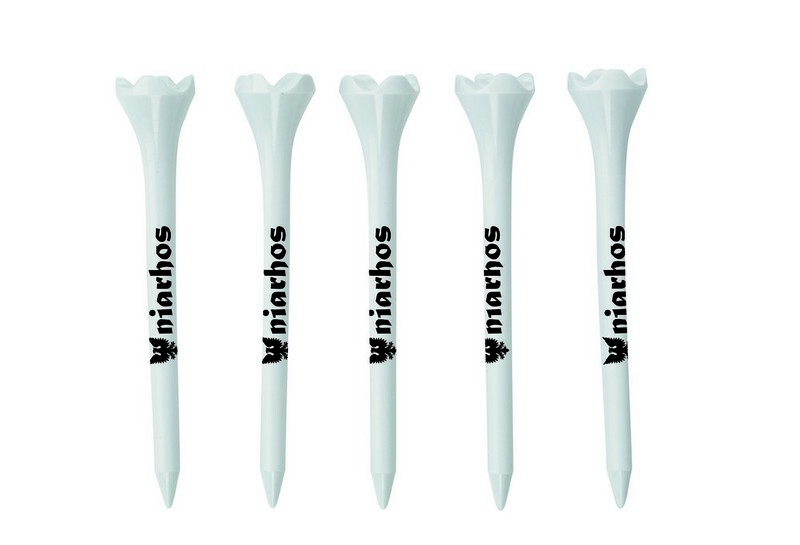 Each tee offers you space to imprint your custom logo and message so as to increase your brand exposure on the greens. Choose your tee colors and book your order for this budget friendly promotional product to make your marketing campaign a real success.